Can't wait for mine to come in. 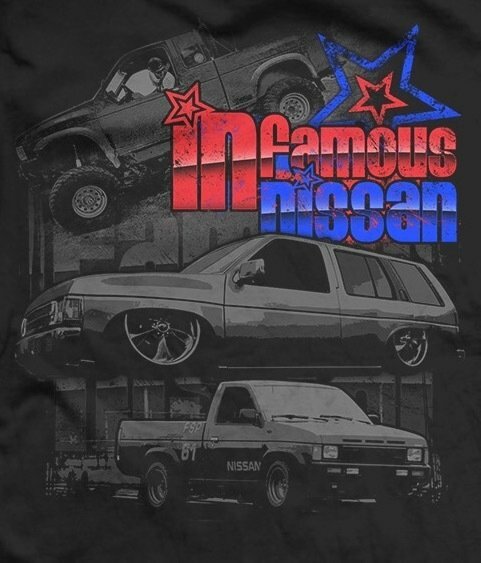 When I saw Syn's truck on there it was an absolute must-have. Snagged some more stickers while I was at it. Always gotta be reppin IN!